Do you ever have those days where it seems like nothing is going right? When Dan leaves, it always seems as if there are just odd things that happen, but they never fail to test me, try my patience, and my faith. Really these things are minor. Truthfully. But when added together, with an already impatient heart at stake, they can create a heap of discouragement. To my own doing, of course. Again, minor things, folks: the pool, well, still can’t get it working, but oh well. I have talked to two companies and they both say the same thing, to check and work on those two things, which I have done, but it still isn’t working. Then the U of M called and said I have to switch my meeting with the surgeon and TEE test from this Monday because the surgeon will be out of the country. Not a huge deal, except that I can’t be seen now til August 21. 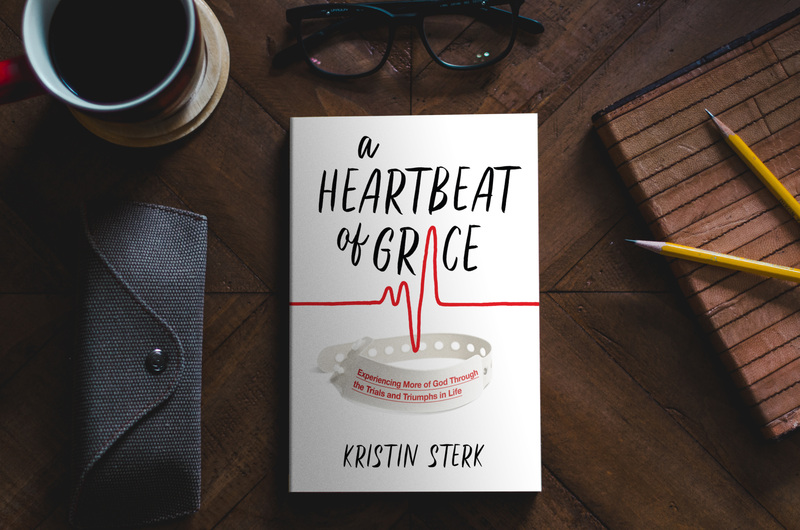 The scheduler kept trying to schedule me with a different surgeon, who dealt with aortic and heart transplants, but I need a mitral valve surgeon – the one my doctor told me I needed. After literally hours of being on the phone with her and trying to get it scheduled, I then learned our insurance wasn’t active, which meant U of M doesn’t want to do these procedures until we have proof of insurance (which I understand). Once again, after calling the insurance company and the group our insurance is through, it is active, just hasn’t gone through the computer systems yet. Not to mention, then trying to figure out if all of these doctors and procedures would be covered with our new insurance. Really, silly and trivial things. But I let those things get the best of me. I let them discourage me and doubt God’s timing. Do you ever have that? Something so minor all of a sudden blows up and in our minds, and becomes something huge? I realize the situations above happen daily and are part of life. I was incredibly frustrated the past couple of days trying to get this all figured out and hearing more elevator type music than I ever care to hear in my life while being on hold. And I’ve learned discouragement makes me lose my trust in God. Absolutely, I doubted His timing. Absolutely, I doubted His purposes in some of this. But absolutely, God is teaching me something far greater than these little glitches. He’s teaching me to just breathe, trust, and let it go. He’s got this and always has. I think I am just so incredibly ready to have this surgery that any delay gets me frustrated and impatient. And let’s be honest, I am not the most patient person in the world, folks! Little glitches in life help prepare us for the big struggles, don’t they? They become a practice round in trust and confidence in God’s plan and in who God is, for when the big things happen, we will continue to trust all the more. What in your life are you discouraged about? What little thing? What big thing?